Hello Ladies! 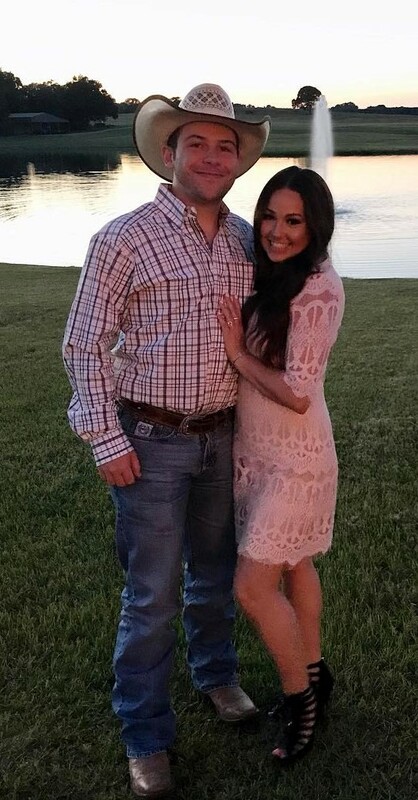 Have you missed the makeup posts? I got a couple of emails this week asking about blushes for summer and these are my top picks for every skin tone. 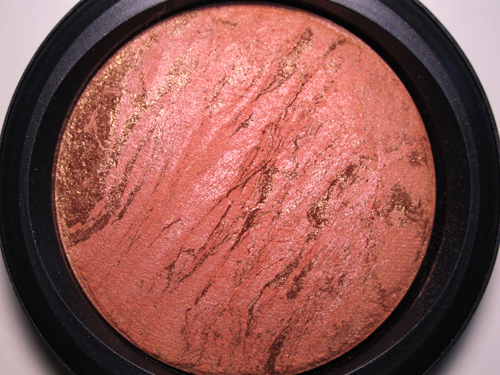 Fair skin beauties: MAC Stereo Rose is perfect for a sheer flush of peachy gold goodness. 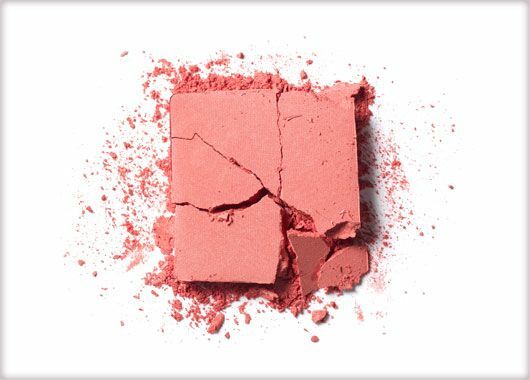 Use it as a blush as well as a highlighter. Wear time is about 6 hours. The texture is nice and creamy so there is no issue with blending and building color. If you are not a fan of shimmer I recommend applying it with a stippling brush. Definitely would buy again if I ever ran out of it but I don't think anybody can finish this monster. 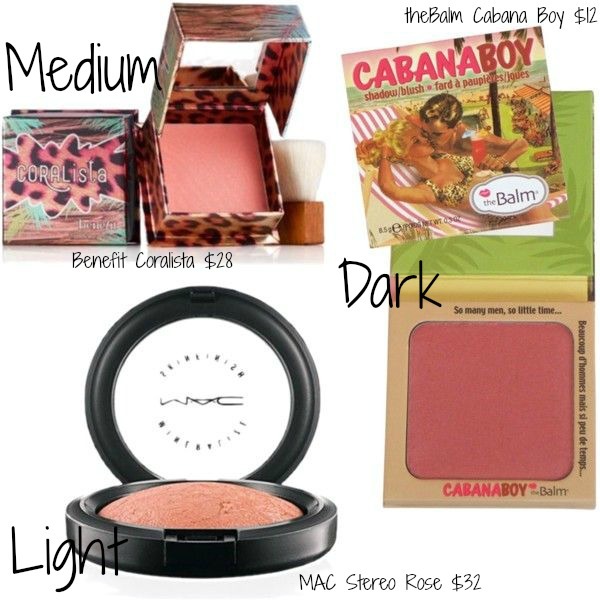 Medium Tones: Benefit Coralista. First of all, it smells amazing. The scent is very rosy and pleasant. Second, the color is true to its name, a warm coral. Great pigmentation, you can wear it very natural and sheer or build it up for a more dramatic look. This baby is perfect for a natural, sweet, summery, I-am-on-vacation flush without looking like you got fried by the sun. Wear time for Coralista is about 12 hours and again the amount of product in this box will last you FOR-EV-ER! Dark Girls: Meet your new love. The Balm's Cabana Boy. Nothing is more satisfying than being indulged, and this dusty-rose blush will ensure that you have all the boys attending to you. Its subtle shimmer catches the eye while plum undertones provide a glow that is oh-so-natural. 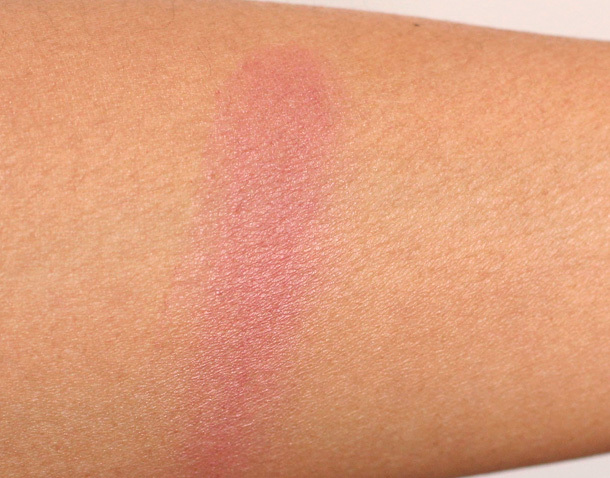 Blendable and buildable this blush cannot get any better. If you're lucky you can catch it on HauteLook for a steal. Wear time is around 8 hours. Not a ton of product in the sleek and fun packaging but the price is right to buy over and over again. When applying these blushes Ladies do not forget to apply from the outside in! Build up color near your hairline then lightly apply on the apples of your cheeks. (a finger width from your nose) For blush brush ideas you can check out my previous brush post HERE. If you have any questions do not hesitate to comment below or shoot me an email. I'm so happy to help anyone who has the nerve to ask for it. Have a wonderful day and weekend.